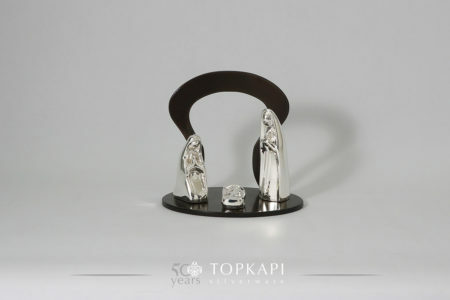 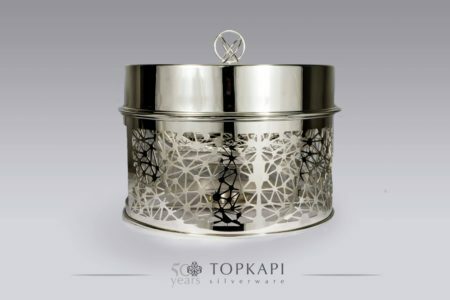 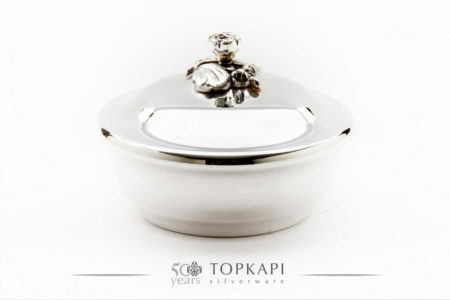 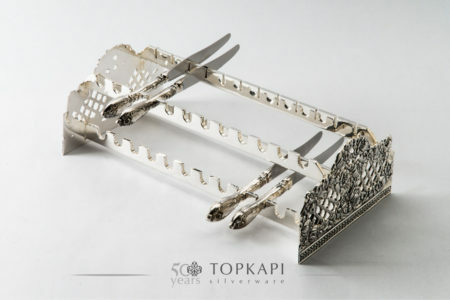 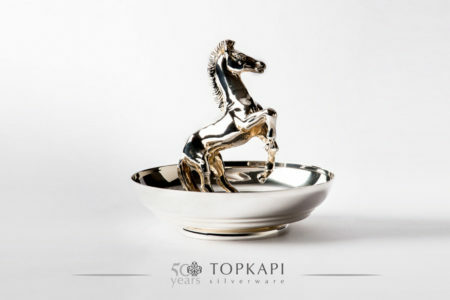 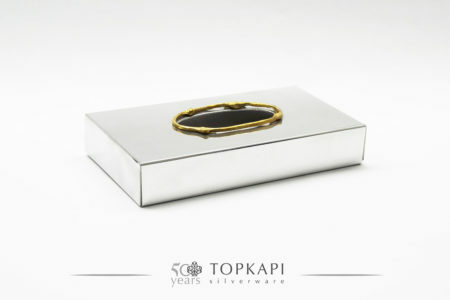 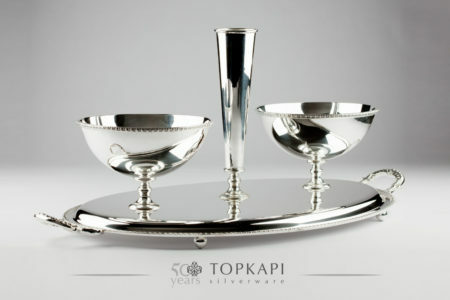 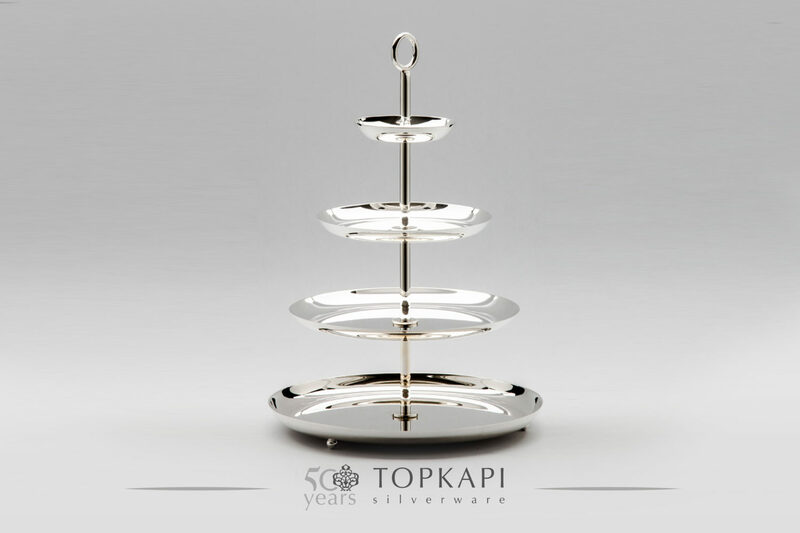 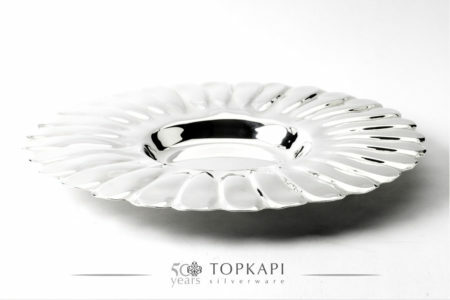 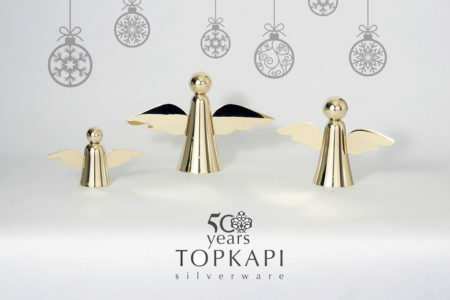 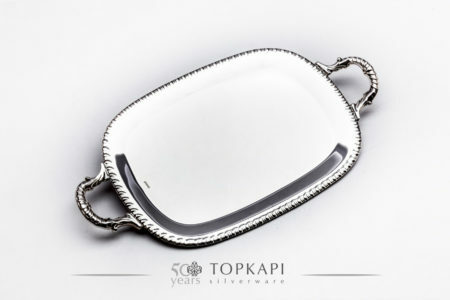 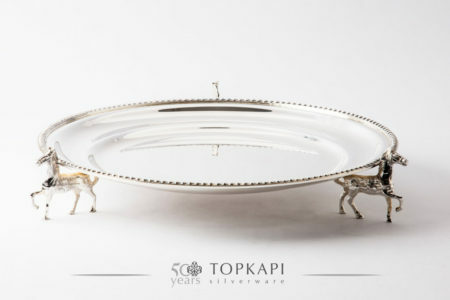 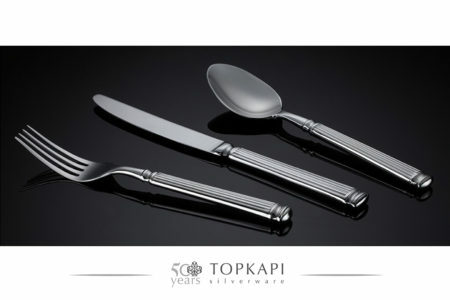 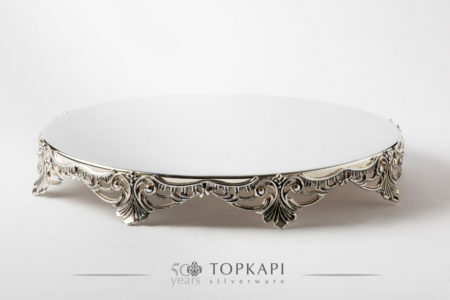 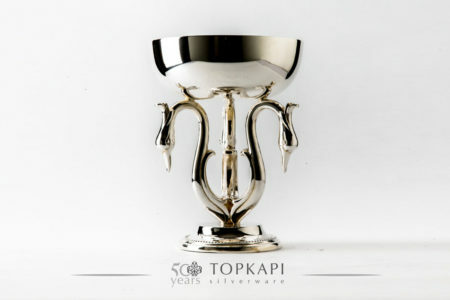 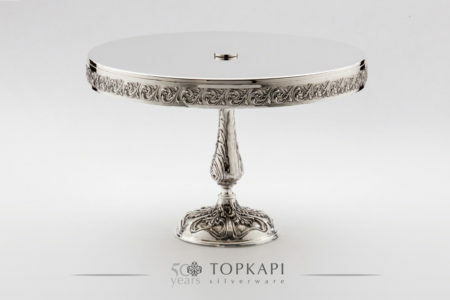 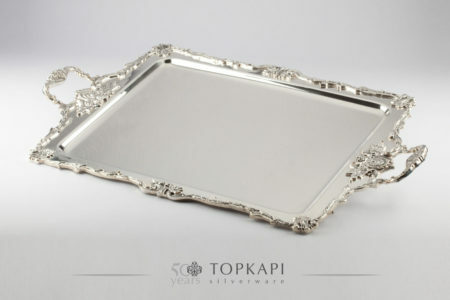 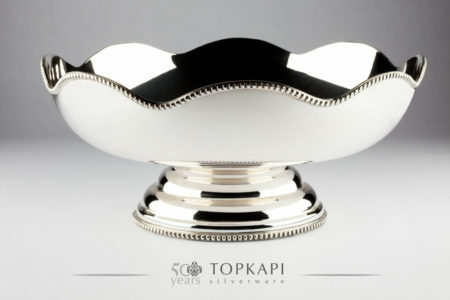 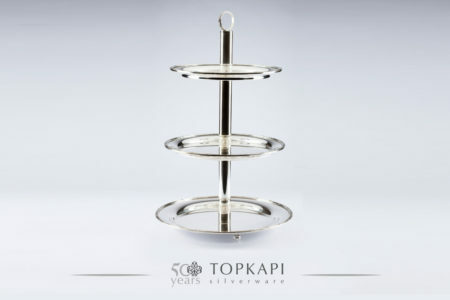 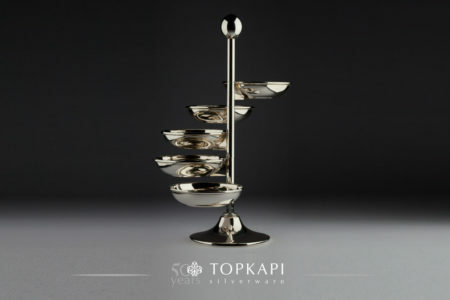 4 level simple silver plated pastry stand. 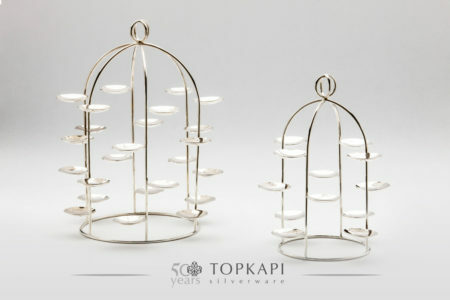 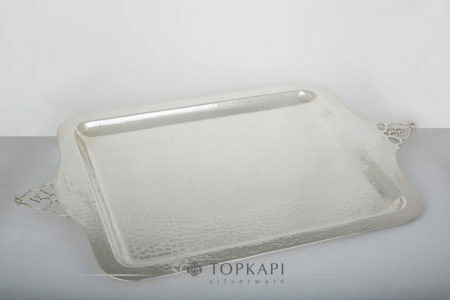 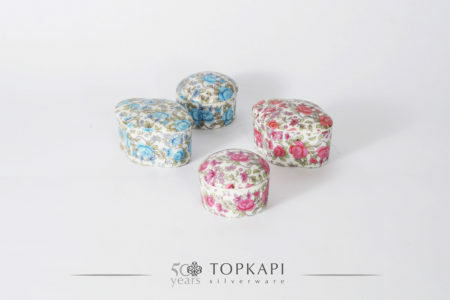 Available in several sizes, highly customizable. 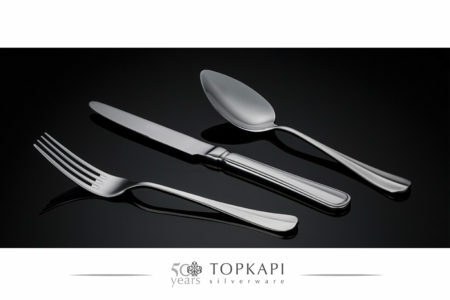 Get in touch for a quick quote or more information.